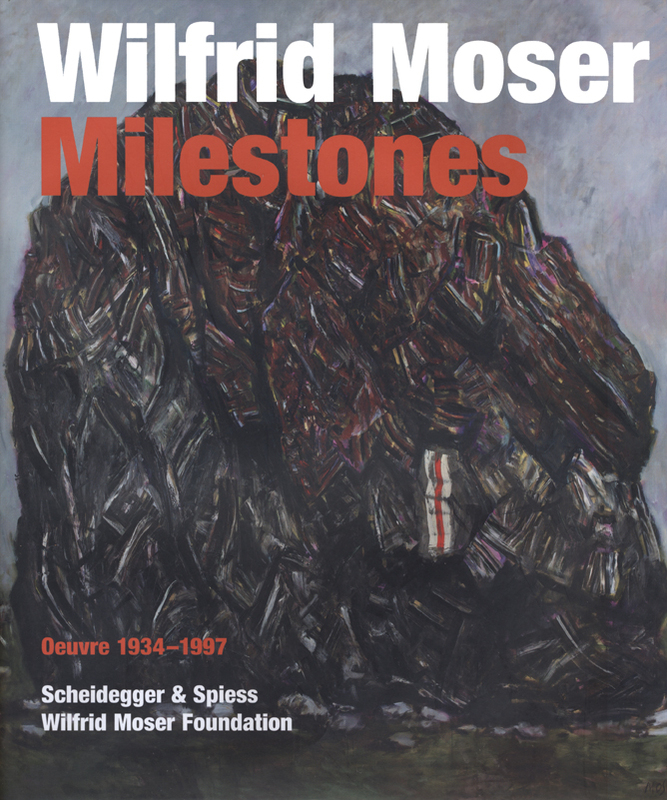 A leading Swiss painter and sculptor of abstract-figurative expressionism and an important representative of Tachisme or lyrical abstraction in the 1940s and 50s,Wilfrid Moser (1914–97) has gained international recognition for his vast oeuvre of paintings, wood reliefs, and sculptures. Wilfrid Moser. Signposts is the first comprehensive monograph of the life and work of this important figure of twentieth-century Swiss art. Designed to accompanying a major retrospective exhibition at the Museum of Fine Arts Berne, Wilfrid Moser. Signposts includes essays by leading art historians and curators Matthias Frehner and Tina Grütter. Complementing the rich images, the essays focus on Moser’s biography, his travels through Europe and Morocco, and the stages of his work. An additional essay investigates his interest in space and the city as subjects of his work. While living in Paris in the latter half of his life, Moser became fascinated by the Métro, viewing it as a connection between hectic urban life and the classical myths of the underworld. The premier English-language book on a significant Swiss artist, Wilfrid Moser. Signposts will be an essential volume for art scholars and historians.